Galaxy S6 Edge Screen Replacement. Is this the right repair for you? What causes the Samsung Galaxy S6 Edge Glass Screen Fault? The most common problem that we see is accidental damage from drops. 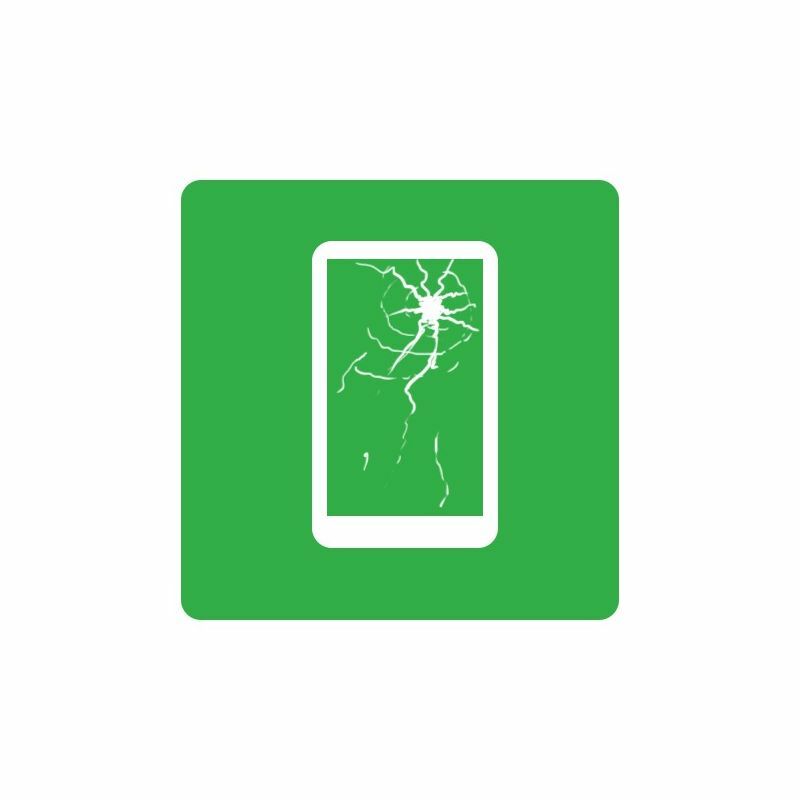 Heavy items being dropped on to the face of the Galaxy S6 Edge can crack it too. 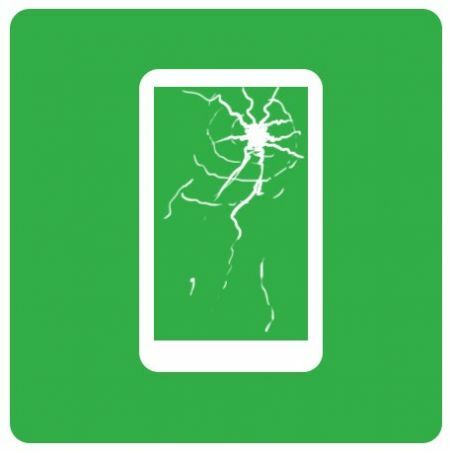 If the Galaxy S6 Edge is smashed or cracked then we can replace the screen. How do we repair the S6 Edge screen? The first thing we do before any repair is test the Galaxy S6 Edge to confirm the fault. There is no way to repair the screen other than replacing it.